The VOIP revolution is well underway but how do you find the best business VOIP provider for your Company? If you are looking to make a VoIP provider comparison then you're in the right place. As businesses decide to move away from traditional ISDN services, there are a multitude of VoIP providers helping businesses make the switch. This is a sector with a low barrier to entry which means providers of all kinds are flooding onto the market. If you’re a business trying to find the right VoIP solution, it can feel daunting due to the sheer number of options. In this guide we review the leading providers, investigate the pro's and cons, so that you can make the best choice of VoIP provider for your business. 1. VoIP Adoption 3. Who Are The Major VoIP Providers? The business VOIP market is booming. A report from Research and Markets found that the VOIP services market is expected to grow by 10% between 2017 and 2021. Landline usage is dropping off rapidly as businesses move quickly to stay up to date with the latest technology. In part, this is a fear of being left behind. Technology is playing an important part across the business spectrum. There is almost no part of an organisation which will not be affected. At every point technology holds out an opportunity to save money and reduce operational costs. Theoretically, the capacity of a business to embrace digital technology could be a reliable indicator to its future growth prospects. Those which make the move early will find gains at multiple points. They will be able to offer a better product or service for less money giving them a sizable advantage against less tech-savvy competition. Businesses are therefore being driven as much by a fear of being left behind as a desire to take advantage of the capabilities technology can offer. That can be dangerous because it encourages a rushed implementation with little thought about why they are doing it, what gains they hope to achieve and if their organisation is equipped to make the transition successfully. Part of the challenge of finding a VOIP provider can be understanding the jargon that comes with it. VOIP firms seem to delight in filling their marketing material with acronyms and technical terms that most people will not understand. latency will lead to callers talking over one another and a lower sound quality. Codec: This is the technology used to transmit the technology and stands for ‘code’ ‘decode’. Data may be compressed as it leaves and decompressed as it reaches the destination. High quality codecs such as G711 use no compression and have a high call quality but will require a lot of bandwidth. G729 offers a good quality at a lower bit rate. However, it uses much more GPU processing time in order to make the call. These are just some of the terms you’ll need to understand in order to cut through the marketing bluff and identify the best business VOIP provider for your needs. Every business will be different and will be working to different rules. A business needs to understand its capacity for VOIP connectivity, why it needs VOIP and how much it is willing to spend. That will be the best way to help find your perfect VOIP match. 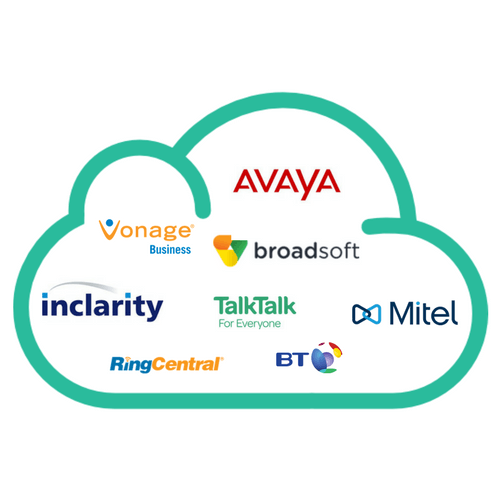 There are over 50 UK VOIP Providers, the major VOIP providers are BT, Virgin, Amvia, Surevoip, Skype, Vonage, Ring Central, 8x8, Mitel, Gradwell, Lily, Telappliant, Voip Studio, Voipfone and Circleloop. In this review we cover the major players mentioned. The VOIP providers in the UK offer a range of voice over IP telephony for businesses. Most providers have 3 types of VOIP package, a light use low user package, an SME 5-10 user package and a Premium higher usage package. The major UK VOIP providers are covered in detail here. 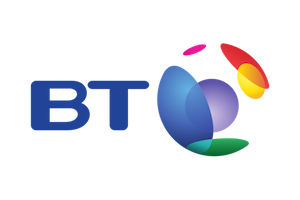 British Telecom offer BT Cloud Phone, BT Cloud Voice & BT One Phone. 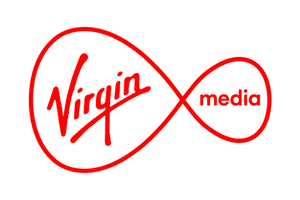 Virgin offer Enterprise Cloud Voice and SME Cloud Voice. 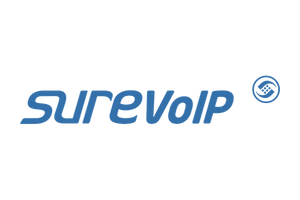 Surevoip offer 3 types of VOIP service; SureVoIP Hosted Basic; SureVoIP Single User and SureVoIP Hosted VoIP System. 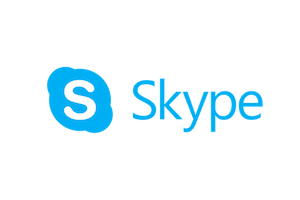 Skype for business offer a VoiP solution as part of Microsoft Office 365. 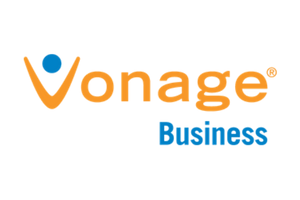 Vonage offer 3 plans "Select", "Professional" and "Ultimate". 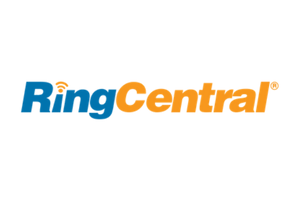 Ringcentral offer 4 packages "Entry", "Standard", "Premium" and "Ultimate". 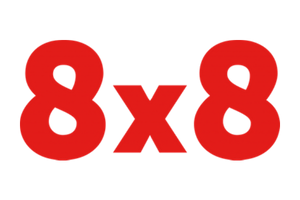 8x8 offer a variety of "X-Series" plans. 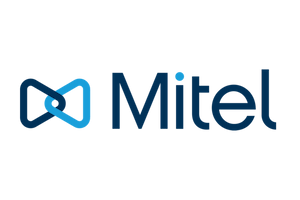 Mitel offer 3 business VOIP services, "Essential", Premier" and "Elite". 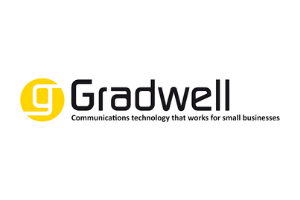 Gradwell offer 3 voip packages: "Single User", "Multi User" and a package with calls included. 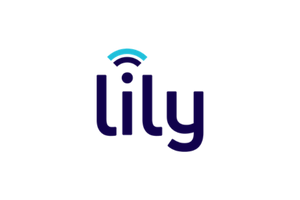 Lily Communications offer a hosted phone system called Lily Cloud. 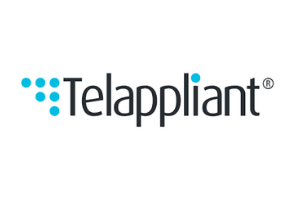 Telappliant offer 4 types of VOIP provider services, Starter, Plus, Premium and Enterprise. 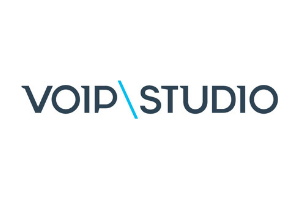 VoIP Studio have 3 different VOIP plans, "Pay As You Go", "National" and "International". 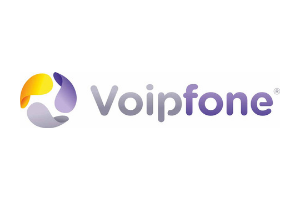 Voipfone offer 2 packages, Pay As You Go & Unlimited. 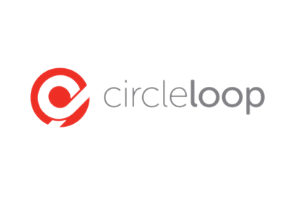 CircleLoop offer 2 packages, Pay As You Go & Unlimited. One of the key decisions to get right will be choosing the best business VOIP provider. As with so many things there can be a significant difference between them but telling the good from the bad is not straightforward. They all make impressive claims, but how do you know if that will translate into the real world? A good starting point is the internet and social media. Businesses often trawl social media sites, searching their name to see what people are saying about them. As a buyer you can do this too. Simply search the name of a provider and see what comes up. As consumers we’ve become very good at using the internet to vent out frustrations. It puts our dissatisfaction out in the open, so if there is a string of messages talking about the same issues – such as a poor connection, for example – it’s a red flag that this company may have serious issues. You can also get a good read on a company by seeing what guarantees it is willing to give and how willing it is to share customer references with you. The more they offer, the more confident they are about their package. A good provider, for example, will offer features such as a service level agreement (SLA) which is a contract governing the performance of the system after implementation. This gives you a degree of redress if the service, for any reason, fails to match your expectations. deliver a good quality service. This might involve analysing your network requirements, making sure you have enough bandwidth and prioritising telephony services to ensure call quality remans excellent. As part of this, you might see an uptime guarantee.  This refers to the amount of time a service will be available and the support on offer. A firm which regularly exceeds its up-time guarantee, for example, is one which is likely to go above and beyond the call of duty for its customers. It demonstrates a commitment to excellence and a determination to provide the very best services possible. Of course, it always pays to think about what you can do when things go wrong. Even the most reliable service may experience problems from time to time and, if that happens, you want to know you have access to support which can solve the problem. That’s not always the case. If you experience a problem out of hours, you could be left waiting until the morning before someone gets to work on the problem. Amvia are experts at navigating all of the providers and quickly making a VoIP provider comparison for you. 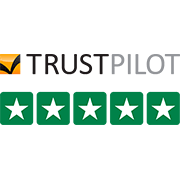 Simply give us a call on 0333-733-8050, or click below and start a quote.